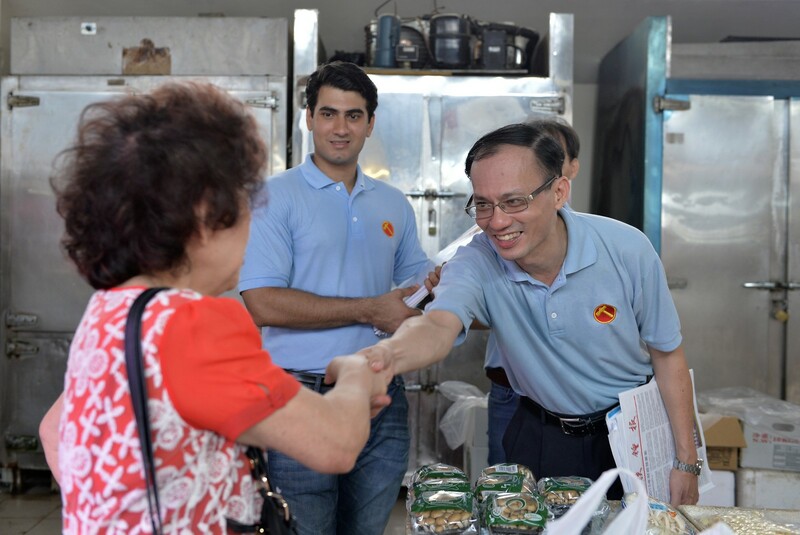 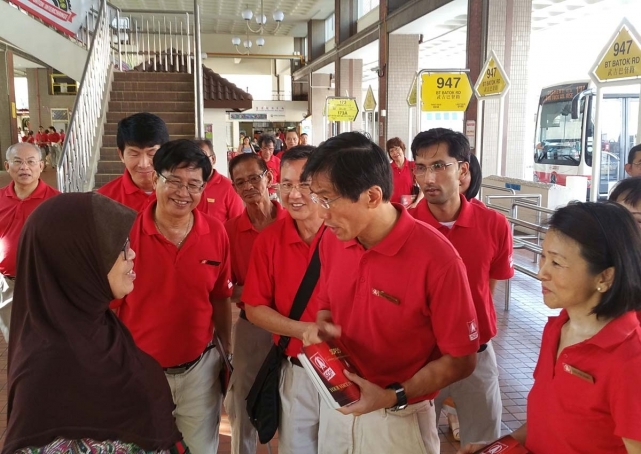 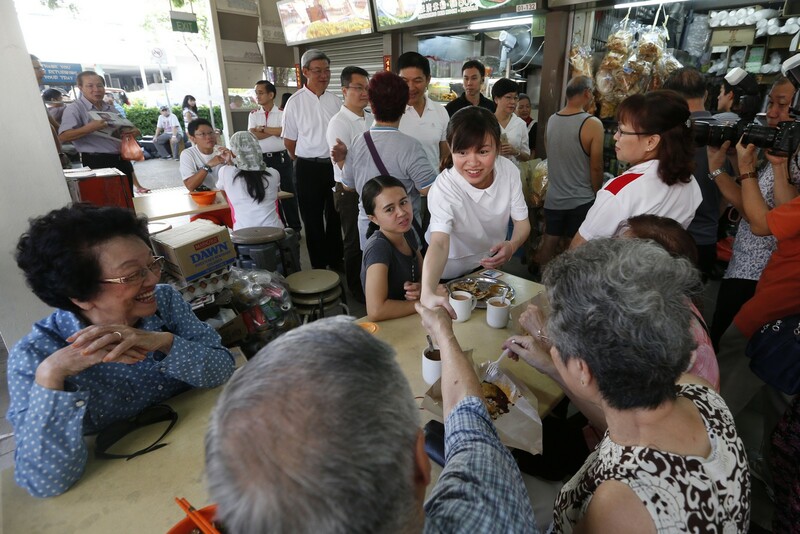 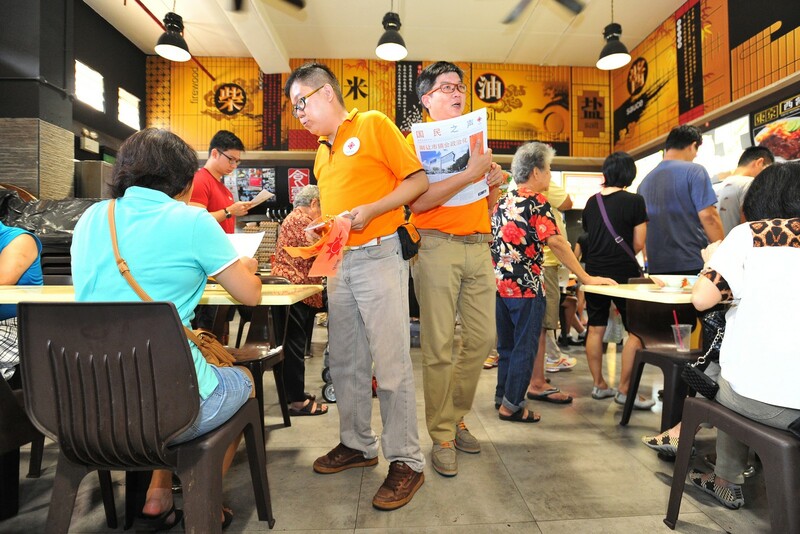 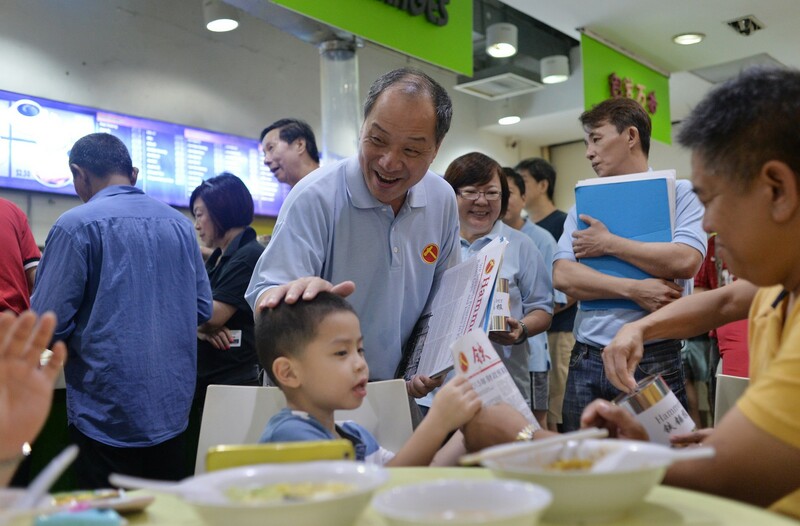 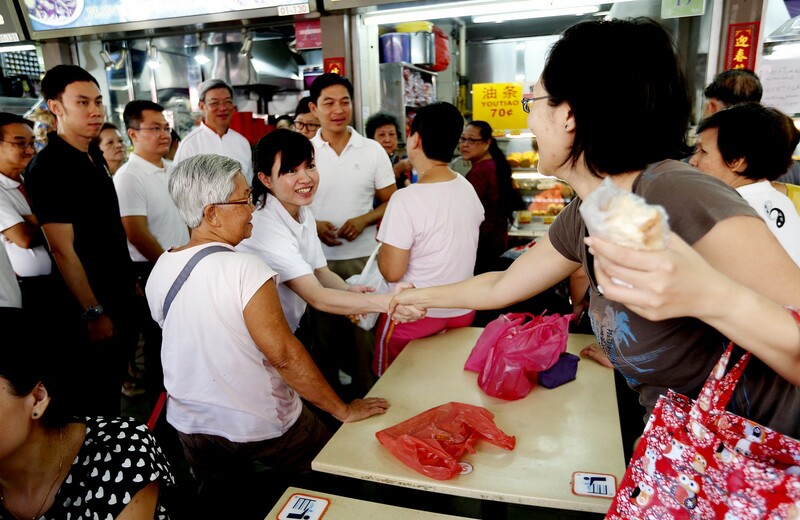 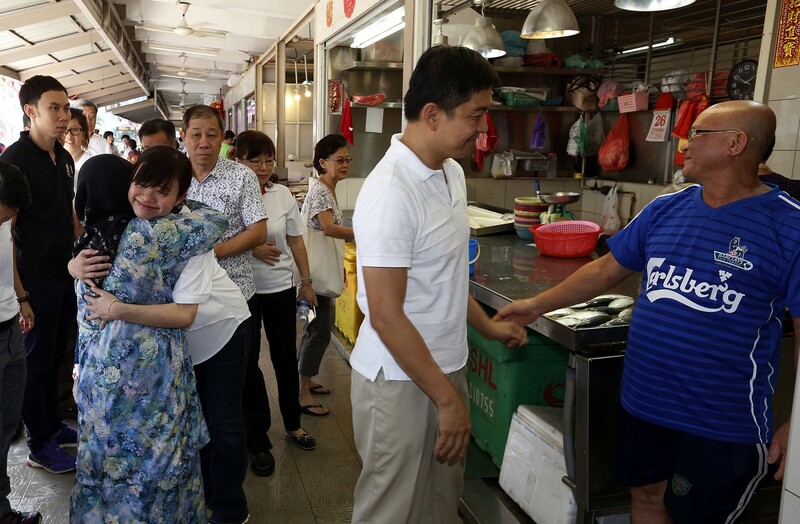 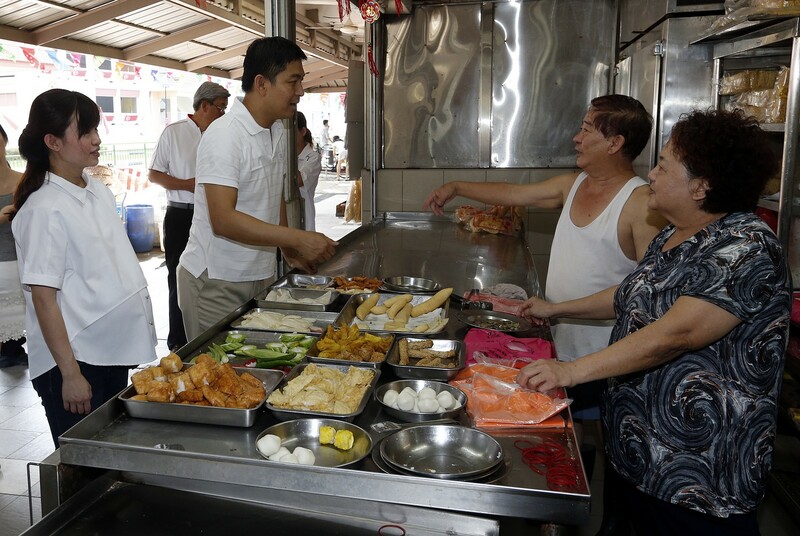 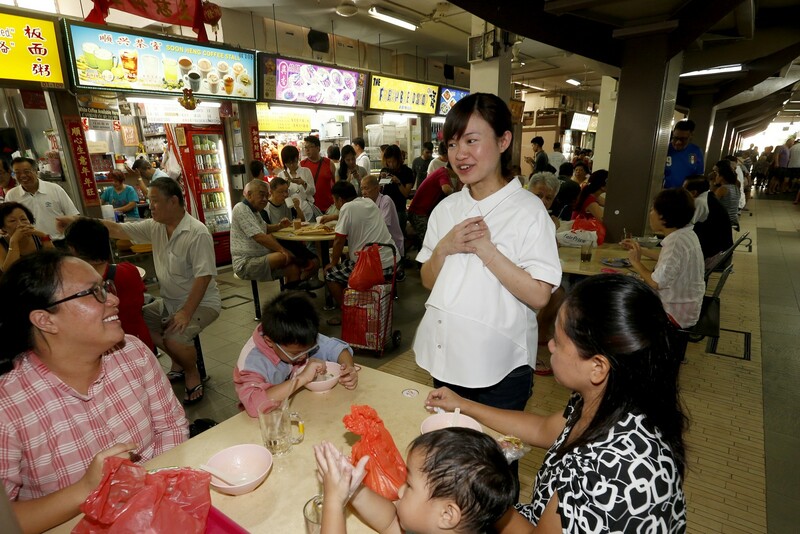 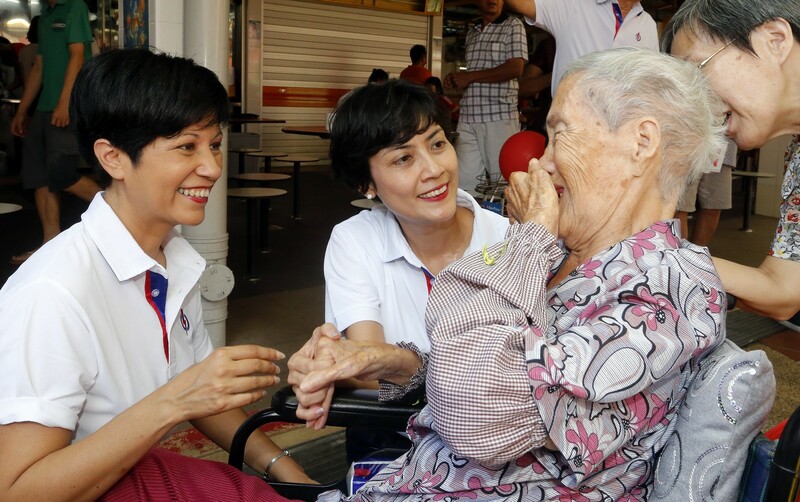 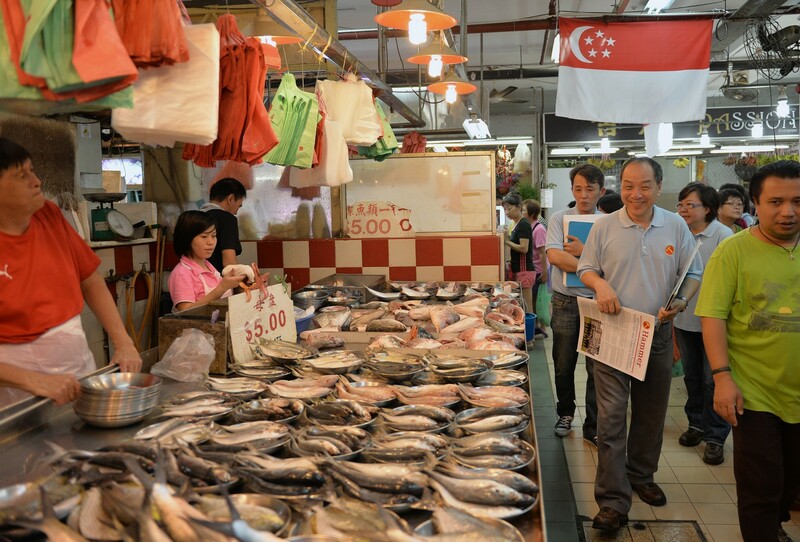 SINGAPORE - The boundaries of Moulmein-Kallang GRC and the Whampoa single-seat constituency may have changed, but Prime Minister Lee Hsien Loong assured residents that his team will always be there to take care of them. 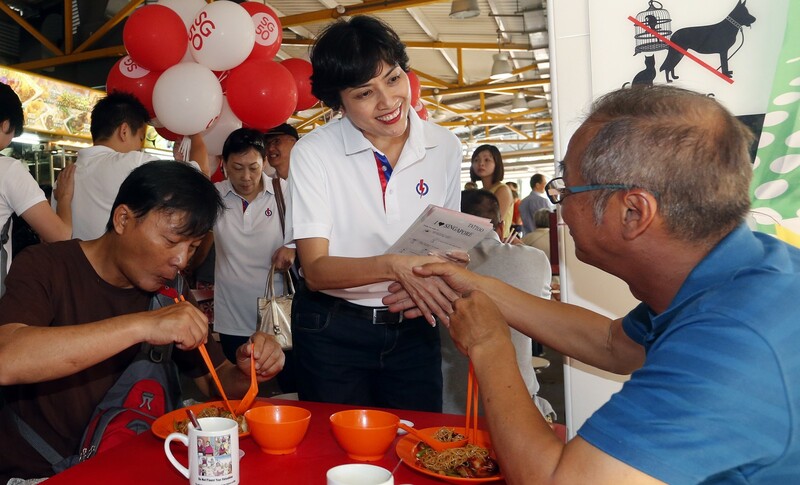 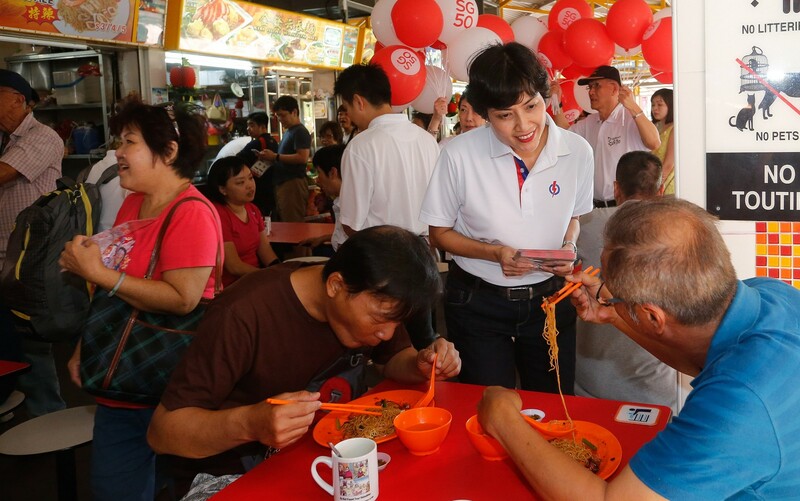 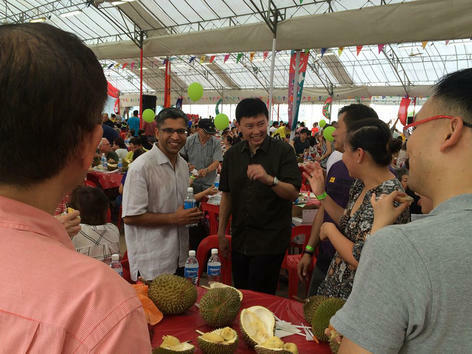 Speaking to some 6,500 residents, community leaders and guests at the National Day dinner Moulmein-Kallang GRC and Whampoa at the Farrer Park field, he said that no matter which constituency they fell under, the grassroots advisers would take care of them. 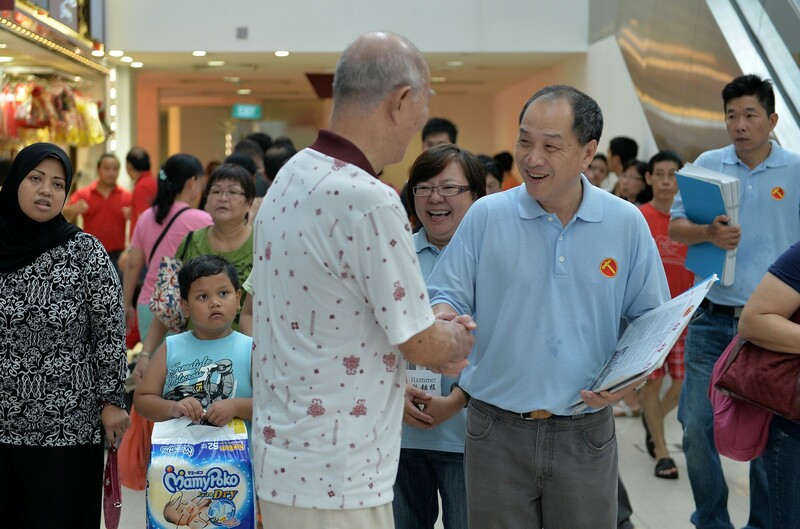 And he hoped for their continued support so they could continue to make Singapore a better place. 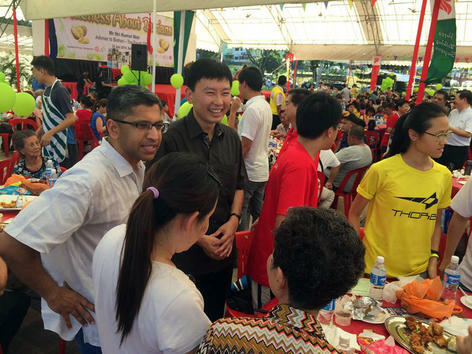 Mr Lee noted that the area was steeped in history and culture, and included the Civic district, Kampong Glam and Little India. 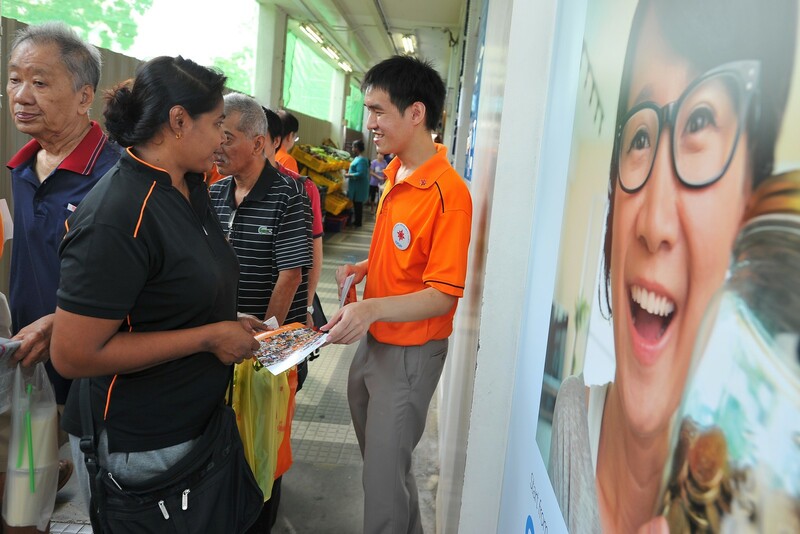 He said that for the last five years and before, the MPs in the GRC and the single-seat ward, and grassroots leaders have been consistently working hard to make the area even better. 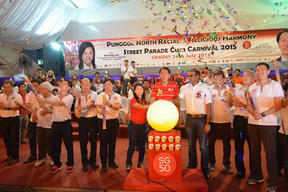 Moulmein-Kallang GRC MPs Yaacob Ibrahim, Lui Tuck Yew, Denise Phua and Edwin Tong were present, as well as Whampoa's Heng Chee How. 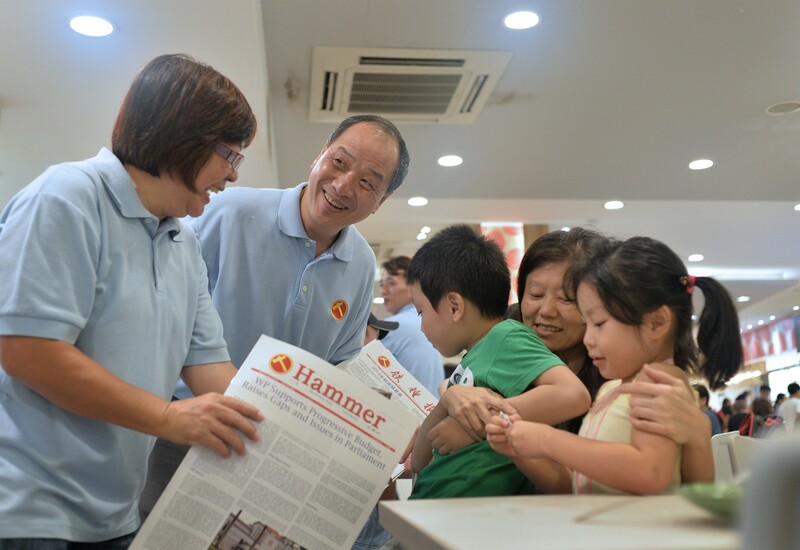 Mr Lee cited projects like new community centres and improved drainage, as well as a community spirit, as improvements in the neighbourhood. 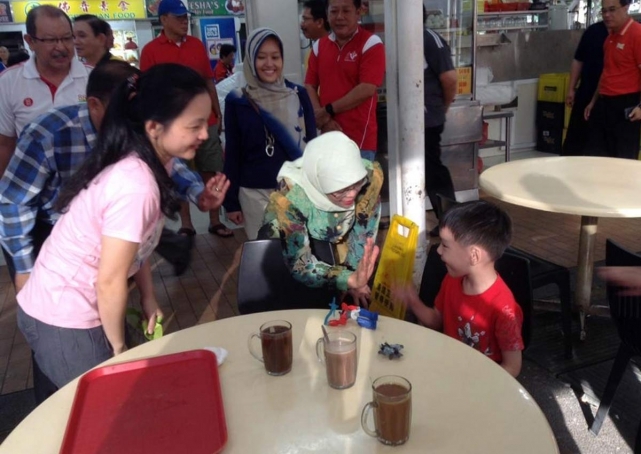 He made his brief comments first in Malay, then Mandarin, then English. 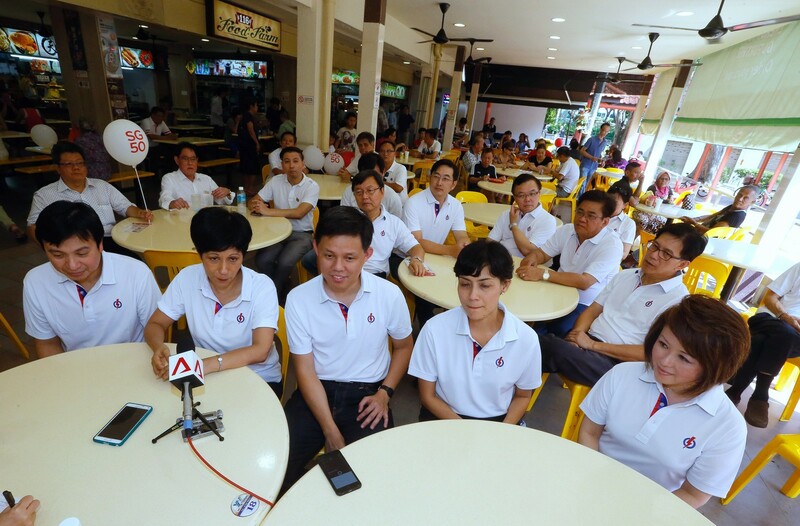 This will be the last National Day dinner for the constituencies as they now stand. 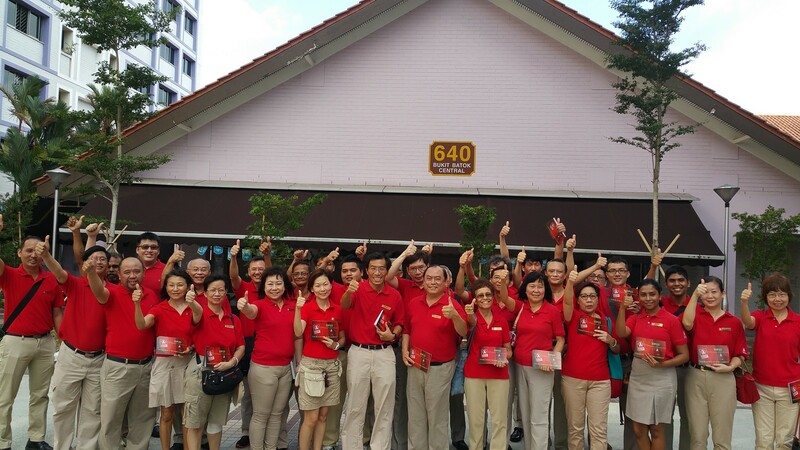 With boundary changes released last month, Whampoa will be part of the new Jalan Besar GRC - which will comprise a large part of the existing Moulmein-Kallang GRC. 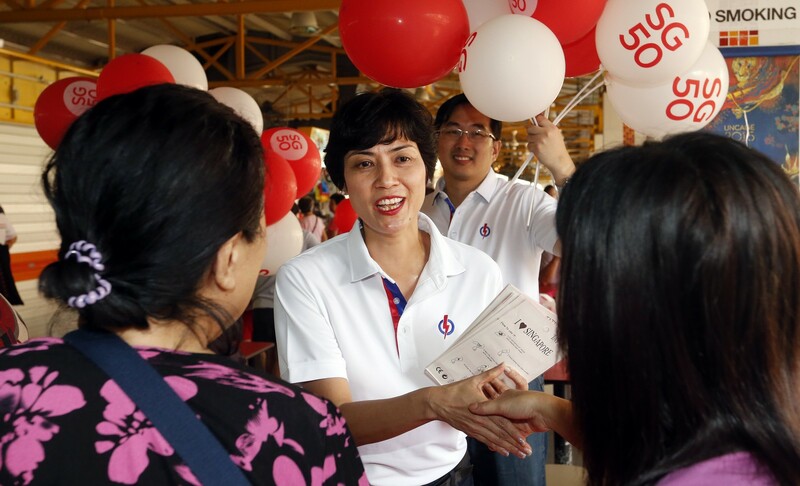 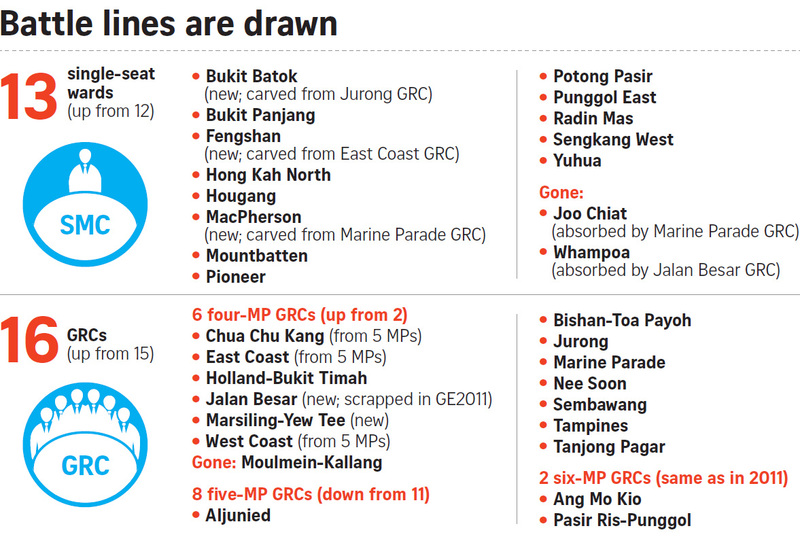 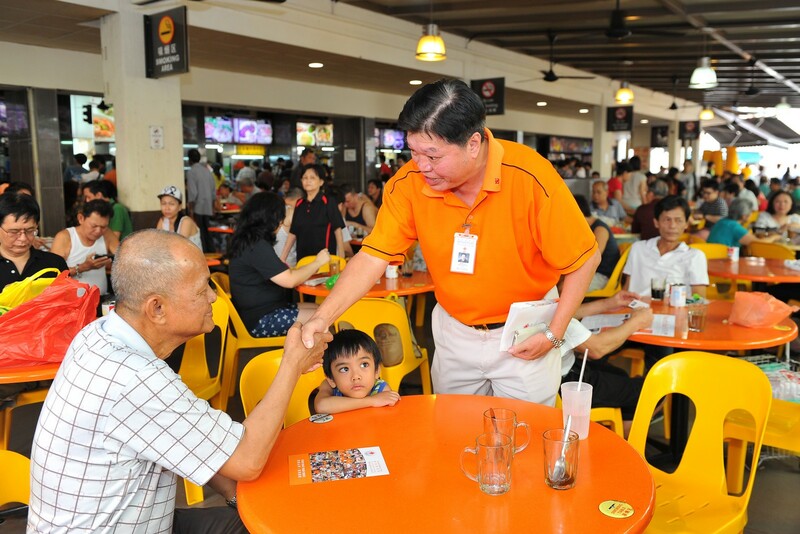 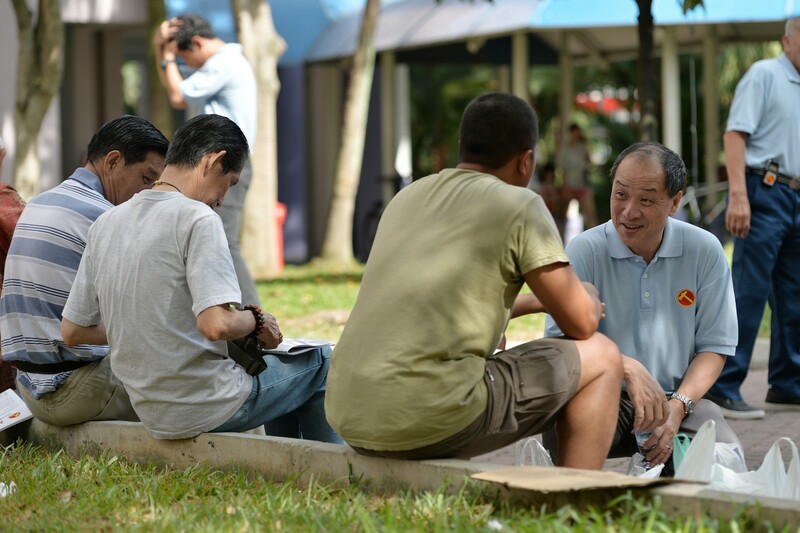 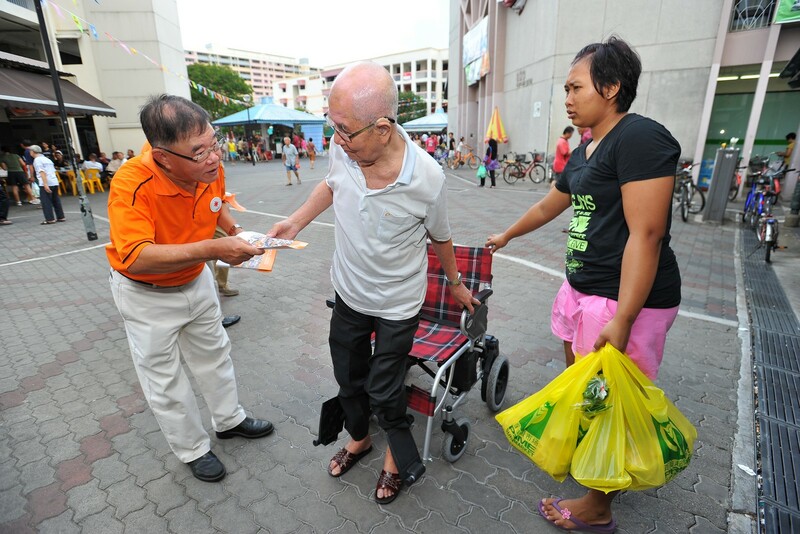 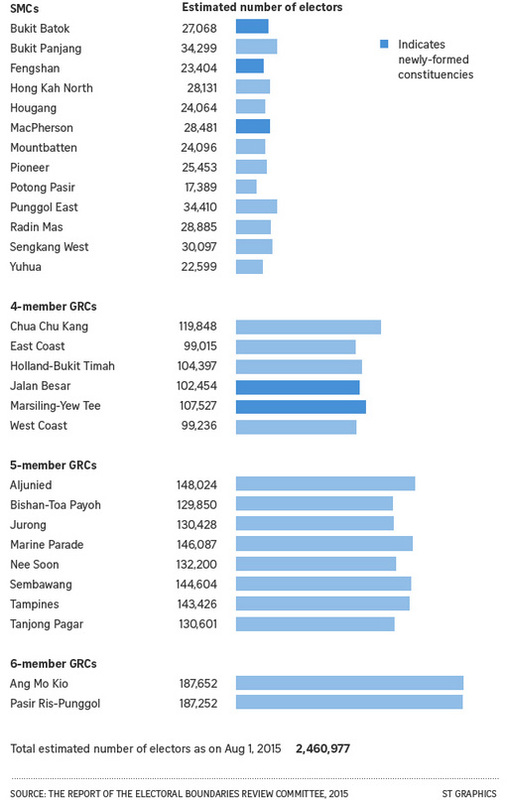 The Moulmein-Kallang GRC will disappear as a constituency at the next general election. 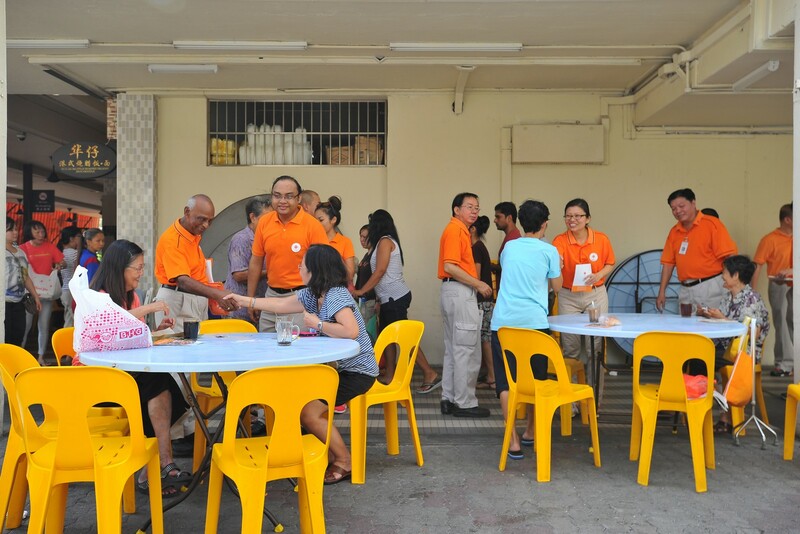 There of its wards - Kolam Ayer, Mr Edwin Tong's Jalan Besar and Ms Denise Phua's Kampong Glam - will join the new Jalan Besar GRC, while Mr Lui's Moulmein ward has been split between the Tanjong Pagar, Holland-Bukit Timah and Bishan-Toa Payoh GRCs. 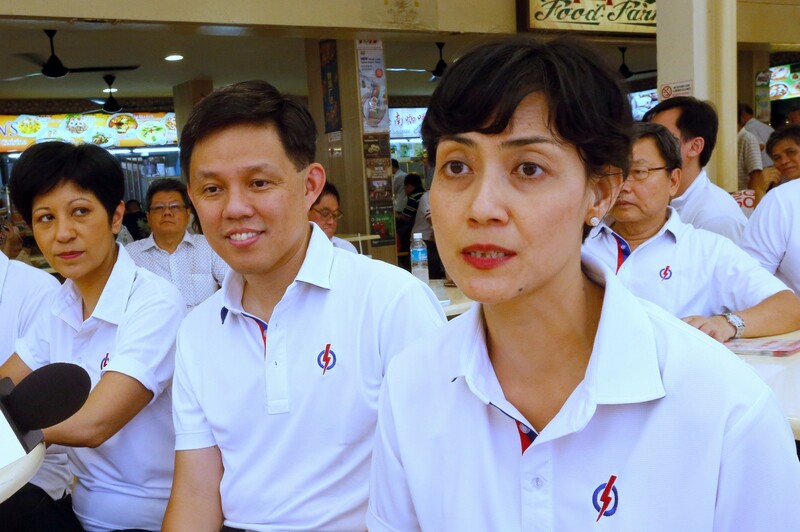 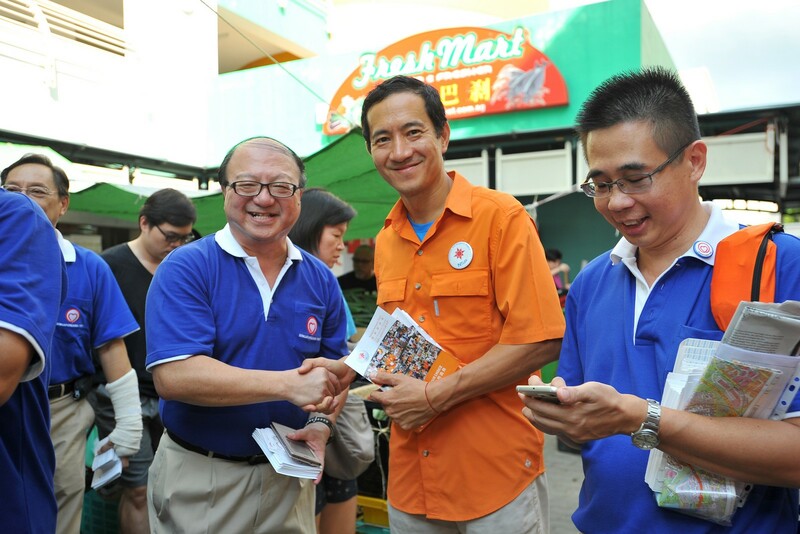 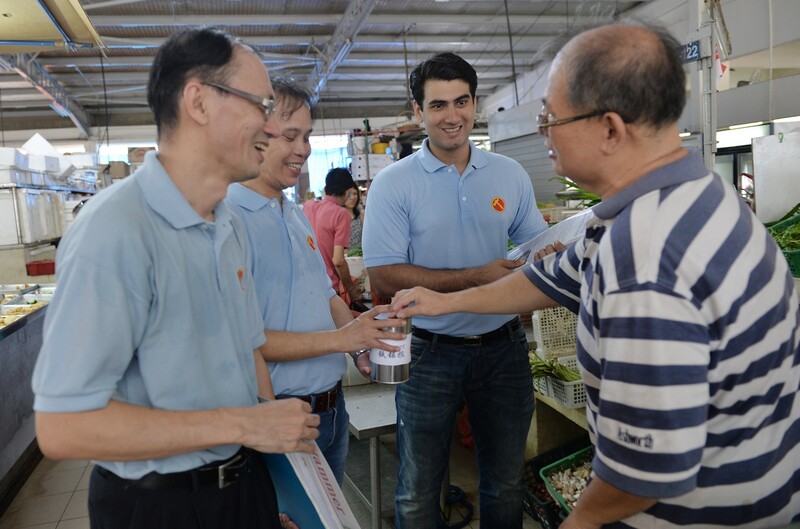 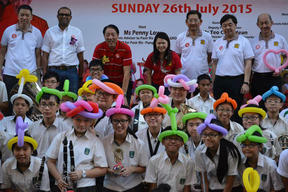 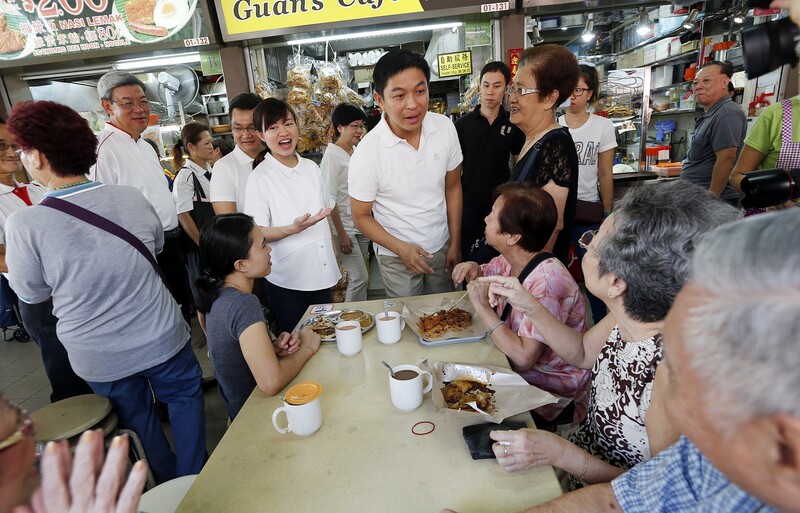 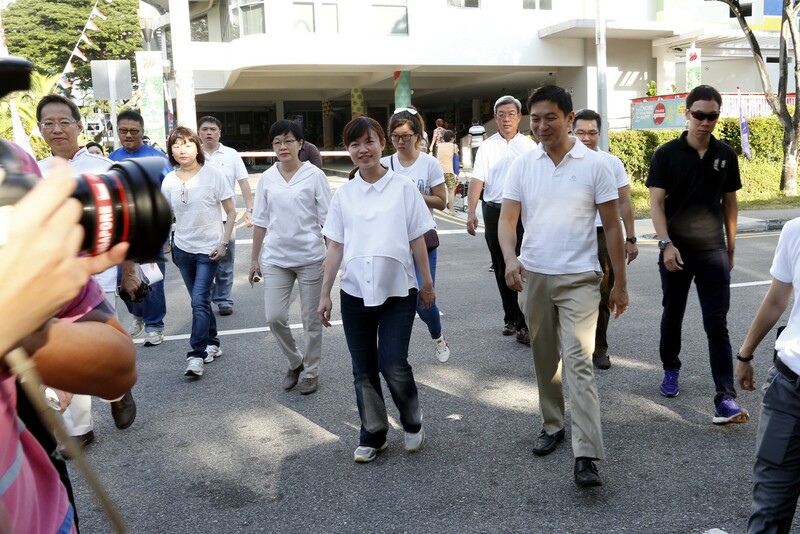 Mr Tong is likely contest the next election as part of the Marine Parade GRC team. 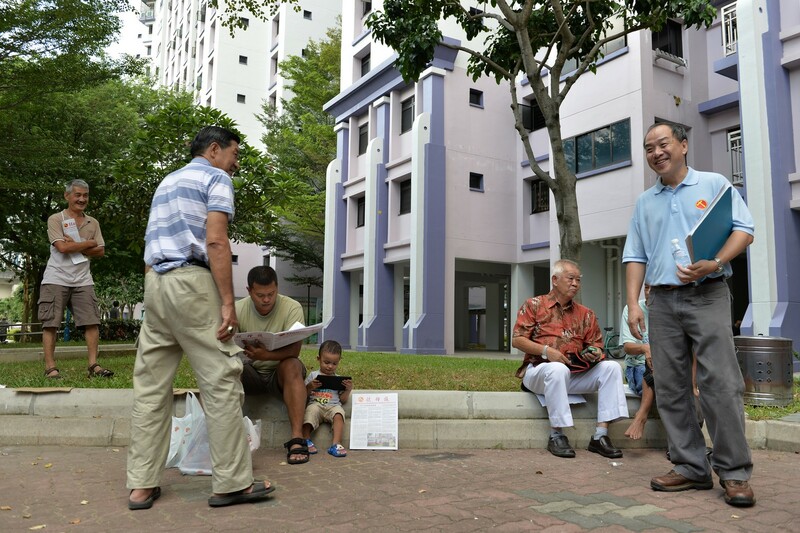 This article was first published on Aug 8, 2015.